Savour the freshest flavours during cherry blossom season. 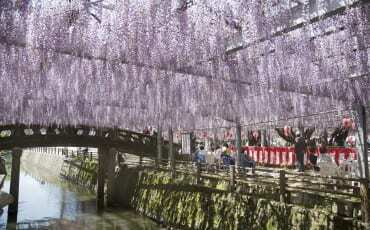 Japan has long taken seasonal cues from nature. 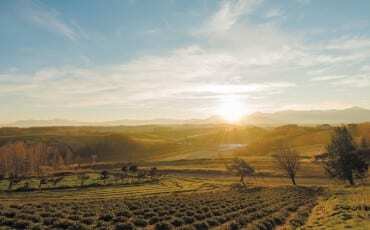 Whether it is spring, summer, autumn or winter, each season has characteristics that are deeply ingrained in the lifestyle of Japanese people. Springtime is all about new beginnings, with the start of the school year and business cycle. 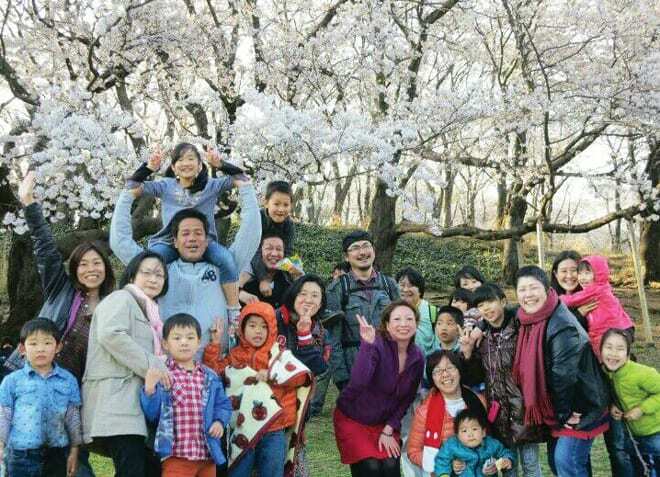 It is a spectacular time to visit, just as the beautiful cherry blossoms (sakura) begin to bloom and the days become milder. You will notice the changing of the seasons in cuisine too. 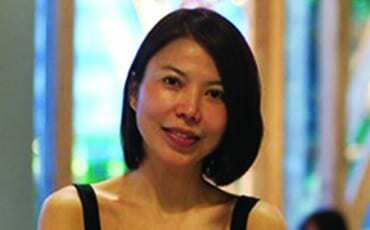 Shun describes the Japanese principle of eating in season, because the food is at the peak of its flavour. 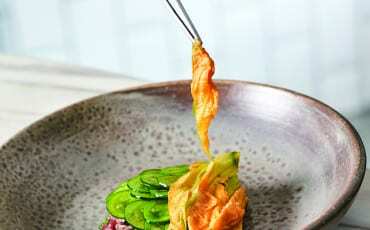 Spring, from March to May, brings many delicious shun ingredients, from wild vegetables to fruit to seafood, that can be savoured for only a very short time. 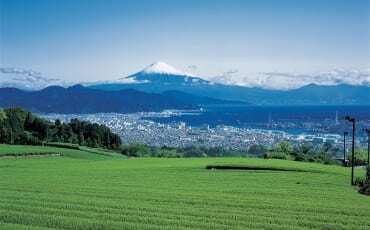 Among the first springtime ingredients to make their appearance are sansai, or wild mountain vegetables. These usually taste bitter at first bite but become sweeter after a while, just like the welcome start of spring at the end of a long, cold winter. 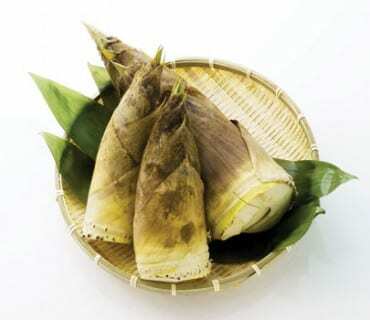 Popular sansai includes the tender bamboo shoot (takenoko), which is boiled or fried as tempura. 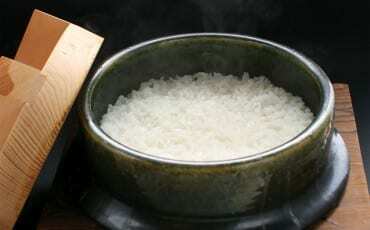 You can also find it in a traditional rice dish called takenoko gohan and in onigiri (rice balls). But surely, the most eagerly anticipated of Japanese spring produce is the strawberry, or ichigo, which is juicier and sweeter in season. Many eateries and food stalls sell strawberry-flavoured sweets, like ichigo daifuku. 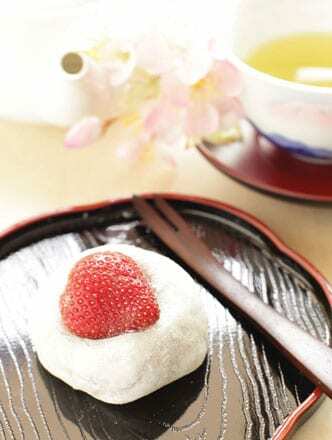 This traditional dessert is a glutinous rice dumpling filled with sweet azuki bean paste and a whole strawberry—enjoy it with a cup of hot green tea. Also in season are different varieties of seafood, such as young sardines (shirasu), and sea bream (tai), which are at their plumpest. Clams and mussels are bountiful too and often used in soups. Clam soup is a popular dish served during the Girl’s Festival, or Hina Matsuri. 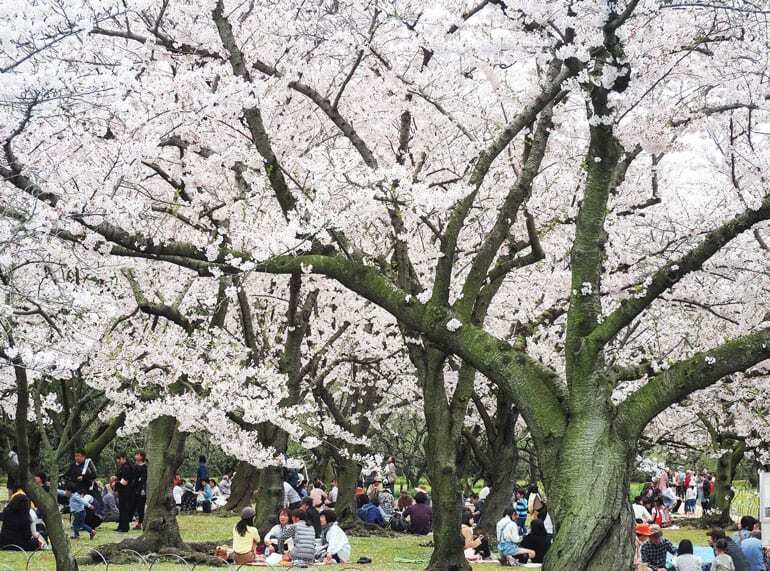 Spring in Japan is famous for beautiful sakura and lively hanami (sakura viewing) picnics. One fun and easy way to taste the variety of these spring foods is a bento lunch box, commonly found across Japan. To get into the spirit of spring, you can take your bento outside under the full bloom of the sakura trees, just like the locals do at a hanami picnic. As night falls and the sake continues to flow, many people party on and enjoy the scenery. Major parks and streets are dramatically illuminated, making the yozakura (night sakura) exceptionally beautiful. To wash it all down, why not try a seasonal sake? Sake is usually brewed in October after the rice harvest, and breweries release their first batch between December and April. Sakes released in spring include fresh shiboritate (just-pressed sake), which is unpasteurised and known for its exuberant fruity taste; it is best served chilled. So, remember: The next time you visit Japan in spring, go ahead and try these seasonal foods and drinks. It’s a must!